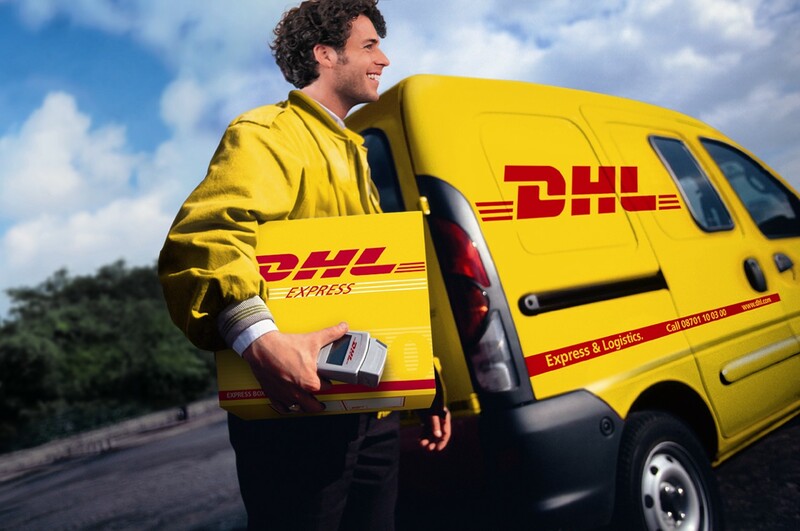 We proudly announce that we now offer shipping via DHL Express. Your USB CNC controller and USB oscilloscope won’t get lost in the mail, get broken and will arrive in express time. This is very crucial for all the users who have deadlines and cannot afford that postal service looses a package with their order. 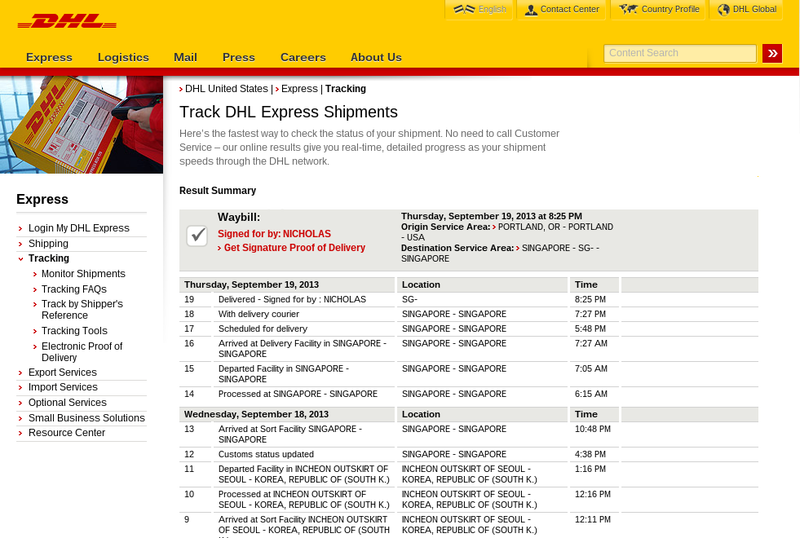 You can now easily track your package, know how much time to wait for it to arrive and start working on you project immediately. For example – the DHL is almost 80 percent faster then local postal service and faster then some other express delivery providers. It also delivers in the countries that for some reasons have not been reachable via classical postal service. The other top-notch feature is the most accurate tracking system in the world. This allows you to track your parcel shipment at any time – besides the system logging intermediate stops of the shipment, it also shows the predicted time and place of the pickup and current status of the shipment. You can also use DHL ProView shipping monitoring that offers real-time shipment monitoring and automatic notifications via email or text for all of your express deliveries. This way your goodies won’t get lost and will arrive on time.